There are so many things to do in here Sedona. No matter what your interests are, you’re sure to find something fun, interesting, and thrilling! With the unique concierge services at El Portal Sedona Hotel, we won’t let you miss a thing! 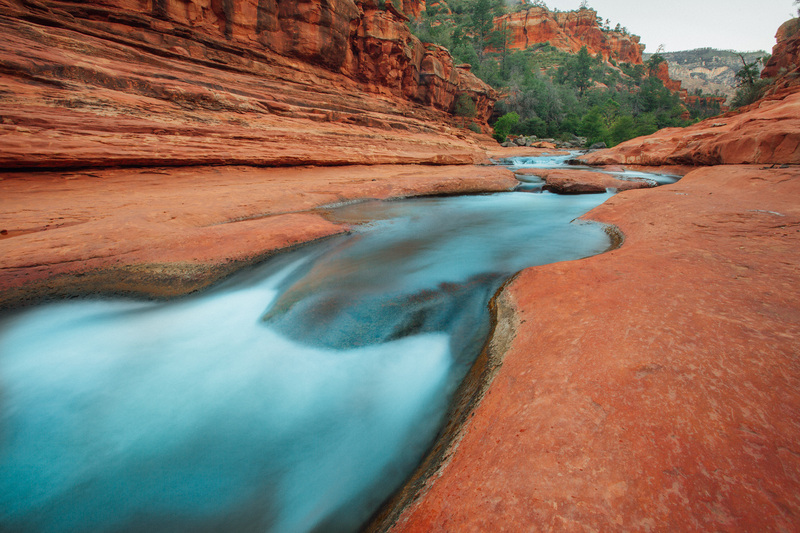 El Portal offers you personalized concierge services for the Sedona area, ensuring you see “what to see” here in Sedona; we want to make sure you get the most out of your Sedona vacation! With so many different and pleasurable ways to explore Sedona and the surrounding countryside you will find there’s something for everyone here; from outdoor adventures in the scenic red rock canyons to simply relaxing and see the sights within walking distance of El Portal Sedona Hotel. Through a special arrangement, guests of El Portal have access to a full gym, two swimming pools and basic spa privileges right next door at Los Abrigados; easy to get to, simple and fun to use! At El Portal, we strive to meet our guests’ every need and help with all your arrangements, including activities and events in the area. Here are just a few of the many adventures and journeys Sedona offers. For more information pick up the hotel phone and simply ask. We are here for you, to assist you with what to see in Sedona, the things to do in Sedona, where to go, where to eat and so much more! And always end your day back at El Portal Sedona Hotel – for the ultimate in relaxation, rejuvenation, romance and the best Concierge Services Sedona! Hike the beautiful red rocks of the Sedona area. There are a variety of hikes from a gentle rolling walk to intense, elevated hikes. There are hikes towards Flagstaff and throughout Coconino National Forest; and most can be done in a day. 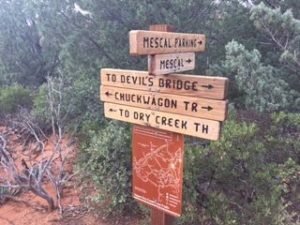 Please click on Sedona Area Hiking for hikes in the area, difficulty and how to get there. Always remember to bring lots of water, hydration is important. Wear appropriate shoes, hiking boots are best – NO flip flops. Plan your hike accordingly, make sure you are finished before sunset. Birding Adventures – the Sedona area boasts upwards to 350 species of birds. While we are blessed to have a variety of “resident” desert birds year long, we receive an abundance of migratory birds nesting and feeding along the riparian corridors and waterways in the area. Bike Rentals – Rent an electric bike from Pedego Sedona to enjoy our state parks and landscapes! Riding a Pedego is beyond easy and fun, it gives you the power to go farther and faster with greater ease. Just think – you can climb the Sedona terrain; altitude and headwinds no longer matter because you have the Pedego Power! Give them a call at (928) 862-4131. There are a number of restaurants within walking distance of El Portal, RENE’s at Tlaquepaque, El Rincon, Oak Creek Grill and Brewery, and the Secret Garden Cafe. 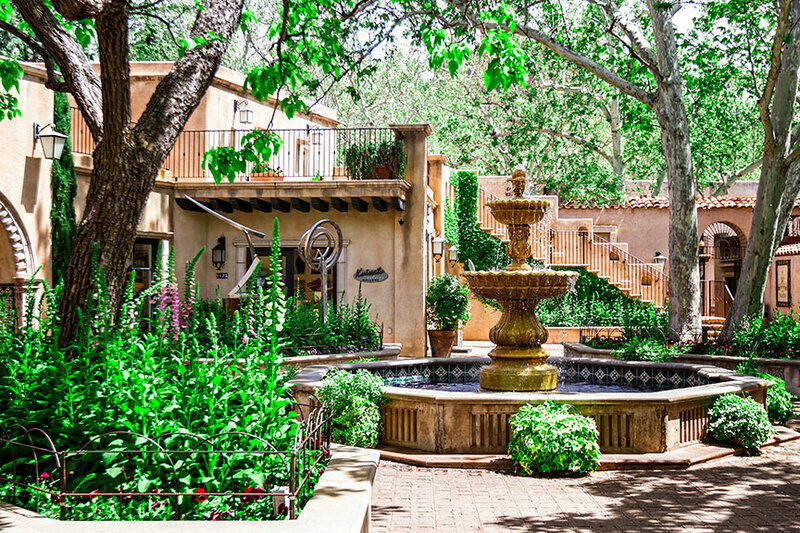 Each offers delicious dishes, in unique dining atmospheres at Tlaquepaque Arts & Crafts Village. There is more dining well within walking distance on Main Street, including Hideaway House offering “curious country Italian” just up Highway 179 at #231, and Creekside at #251. With additional dining at The Hudson “A Neighborhood Restaurant” in the Hillside Plaza – top level 671 State Route 179, Suite D. Please see a complete listing of area restaurants in our Great Room. 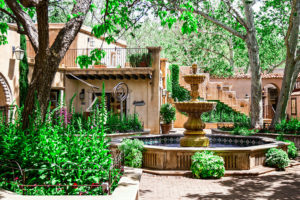 Just a two minute stroll away is Tlaquepaque Arts and Crafts Village. This is a beautiful Mexican Village with eclectic shops of artisans, galleries, candy and jewelry shops. There are outlet shops, artisans, and many more shopping experiences to be found in Sedona, as well as Main Street Sedona. With championship golf courses and easy Par 3s, Sedona has beautiful golfing. And with El Portal’s concierge services we can book your tee time for you! 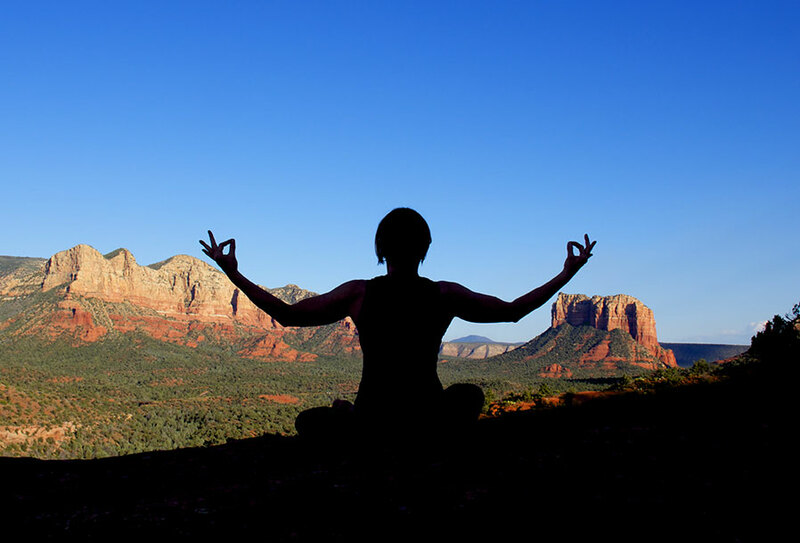 SPEX-Sedona Philosophy Experience offers a completely unique and enlightening tour! You will enjoy the beauty of Red Rock State Park and delve into conversations that will give you a better understanding of your own life. This is a rare opportunity to indulge in really important and fun topics that we rarely have the time to discuss. Hikes vary from easy to expert, and customized for you. Call or text 928-274-8737 for details. Jeep tours – Just one of the many outdoor adventures and tours available to visitors. 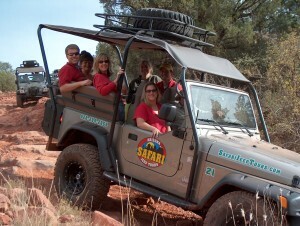 Try Arizona Safari Jeep Tours or Pink Jeep Tours. 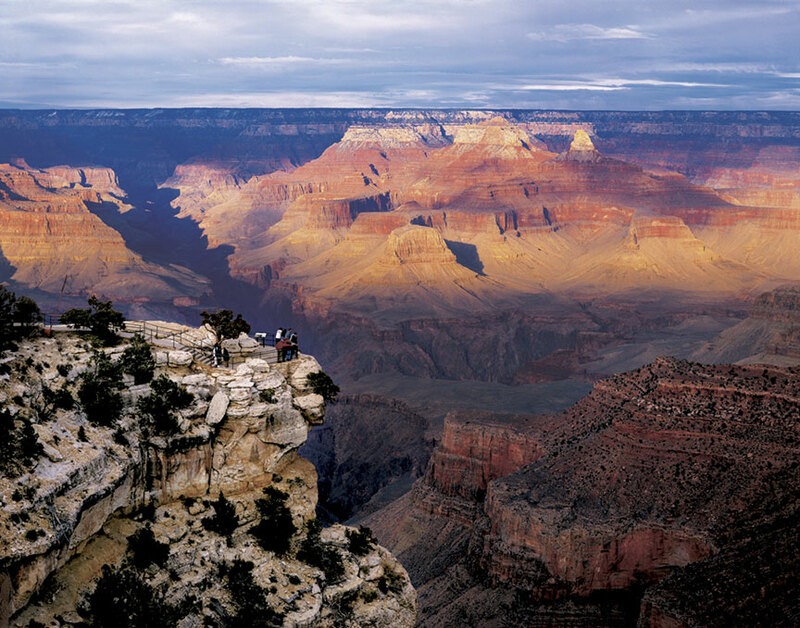 Grand Canyon tours – See this natural wonder on a guided tour with Great Venture Tours. They provide guests of El Portal with tours for two and small groups. 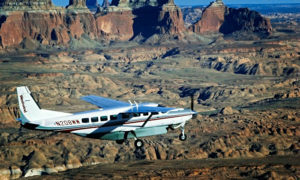 Grand Canyon Expeditions – Outdoorsman Wayne Ranney offers outdoor adventures such as hikes and river trips in the Grand Canyon. Let us at El Portal help you book your adventure! Verde Adventures – delivering unforgettable outdoor fun and informative adventure in the breathtaking scenery of Sedona and the Verde River Valley. Their eco-friendly tours are the perfect experience in the Verde Valley and Sedona area, including memorable kayak trips, extreme Tubing Madness, and combination tours that will have you coming back again and again. Hot Air Balloon Rides – Get up early and watch the sunrise as you soar with the eagles in a hot air balloon over breathtaking red rock vistas, followed by a champagne picnic. Helicopter Rides – Ask Steve about the different helicopter rides and trips that can be arranged. There are many excursions to the Grand Canyon and the lower Colorado River that can easily be done in one day. Westwind Air Service – Provides tours around the Southwest that showcase the natural beauty of the area and unique perspectives available only by airplane. Photography Tours – Visit the spectacular high desert region of Northern Arizona, photographing mesmerizing places. Colorado River Rafting – There are one-day float trips that pass between magnificent soaring cliffs in Glen Canyon – or for some really serious adventure travel, you can experience 35 miles of rapids on a one-day whitewater rafting trip on the Colorado River. 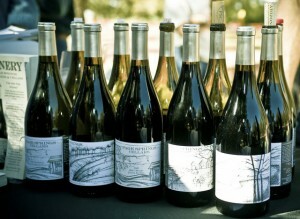 Wine tours – travel the Verde Valley Wine Trail and taste the local wines of north-central Arizona. Bearizona Drive-Thru Wildlife Park – Experience animal wildlife in their natural environment, all from the comfort and safety of your own vehicle. 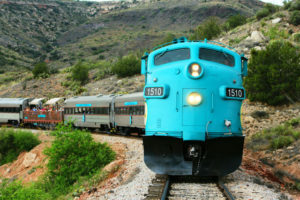 Train Rides – Ride the rails tracing the historic round trip between Clarkdale and Perkinsville, or travel by steam engine to the Grand Canyon on a vintage locomotive on the Grand Canyon Railway. This is Arizona’s “Polar Express” come November! For a real treat, take a ride on the Verde Canyon Railroad. This four hour round trip is a wonderful way to see the Verde River Canyon and all its wildlife. Ask at Concierge Services to help book this trip for you. “Cowboy” Fun – Take a horseback ride to a cowboy cook-out as the sun sets behind the hills. The M Diamond Ranch is a working cattle ranch that offers trail rides, cookouts, and rodeo style events to enhance your western experience. Horsin’ Around Adventures – This is a family operated trail ride adventure, with trails nestled along Oak Creek, in the Page Springs area. Horsin’ Around offers exciting and safe adventures! Sedona is a spectacular and powerful place. We recognize that visitors are here for a life-changing experience, rejuvenation of the spirit, or an energy specific vortex visit. There are numerous spiritual retreats, healing experiences, and psychic readings to choose from. Please see the options below to book your personal adventure. Sedona has museums, International film showings, musical performances and festivals, and art galleries for the culturally minded. For pure relaxation, El Portal offers the finest in-room massages. A heavenly one hour massage is the perfect way to wind down after a day of busy day of hiking, touring, shopping…. Just ask any of the staff for details. 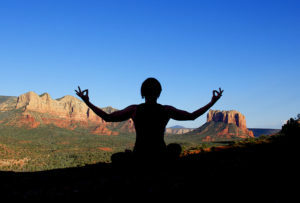 We can also reserve spa treatments at any of the spas in Sedona, or find you a fitness program. Visit Northern Arizona Healthcare/Be Well Now for any medical assistance you may need on your trip to Sedona. BeWellNow lets you talk with a doctor while on-the-go. 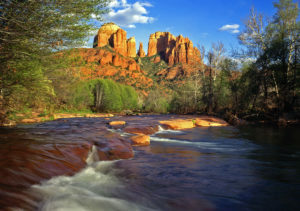 These sites will help you with all things Sedona! In-Room Massages at El Portal – For pure relaxation, El Portal offers the finest in-room massages. A heavenly one hour massage is $100.00. It’s the perfect way to wind down after a day of shopping or hiking. Just ask any of the staff for details. 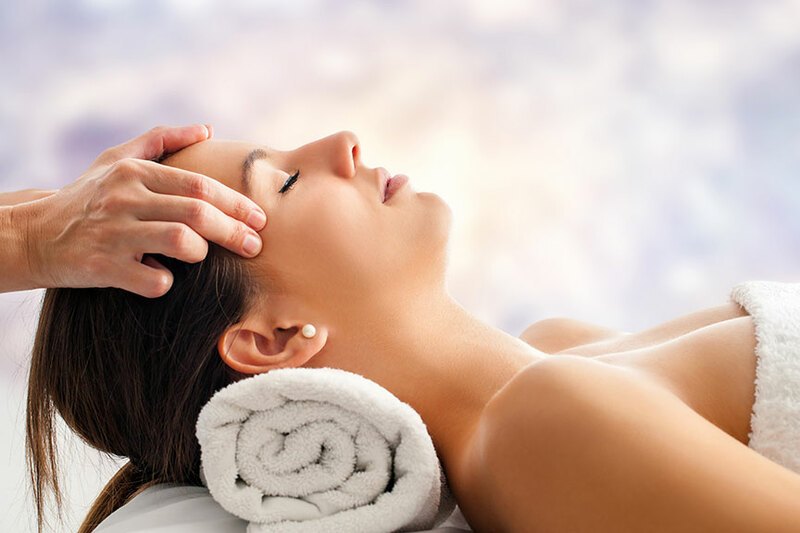 Sedona Spa – Forget the scenery for a while and devote yourself instead to a luxurious day of spa treatments. By special arrangement with Los Abrigados resort just across Portal Lane, El Portal guests have full use of Los Abrigados Spa and pool facility. This sprawling resort complex has several fine restaurants and a charming walking path along scenic Oak Creek.